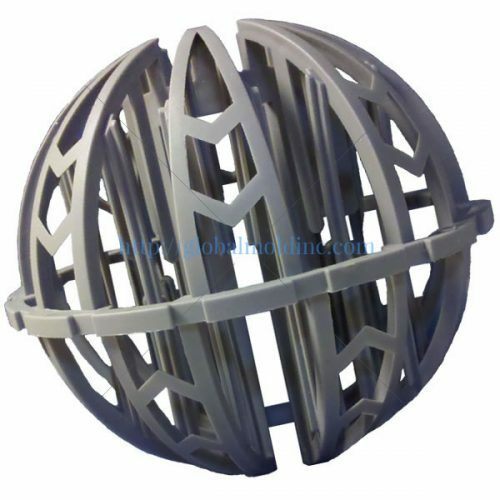 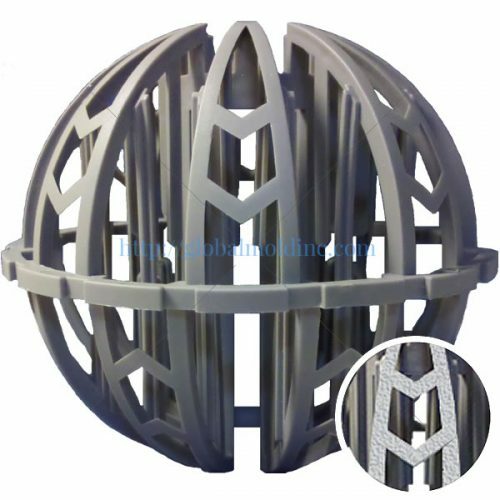 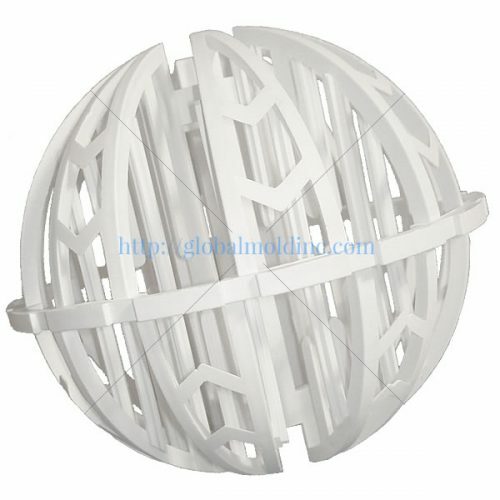 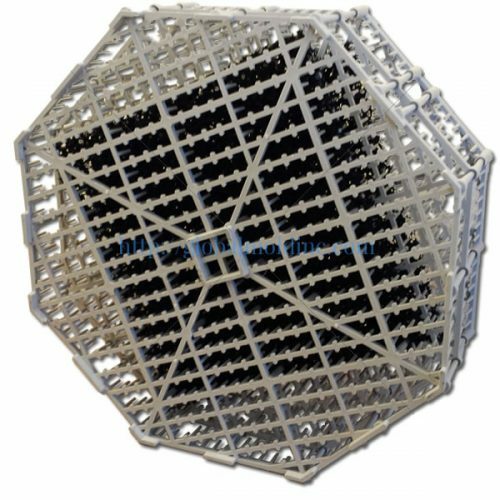 Spherical, octagonal and stacked plastic random tower packing media is uniquely engineered to provide maximum surface contact between exhaust gases and scrubbing liquid by facilitating continuous formation of droplets throughout the packed media bed. 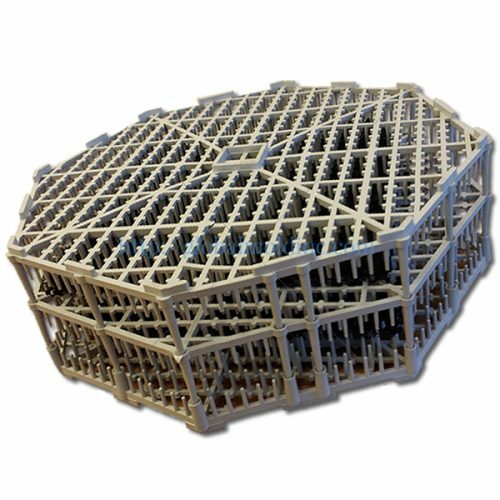 Our Multi-Pollutant, High Rate Biomedia is designed as a suspended media for improving the performance of activated sludge wastewater treatment plants (WWTP). 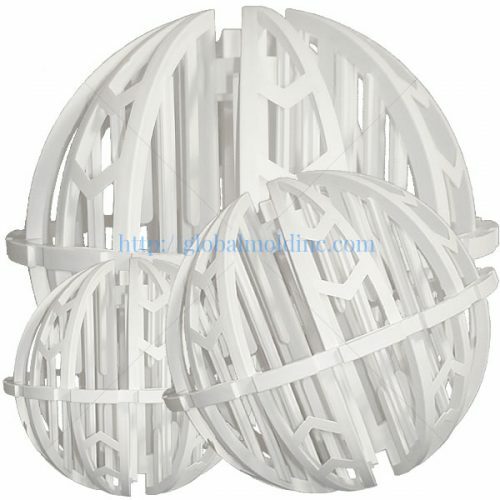 It offers all the benefits of IFAS systems, without any of the disadvantages of fixed media.